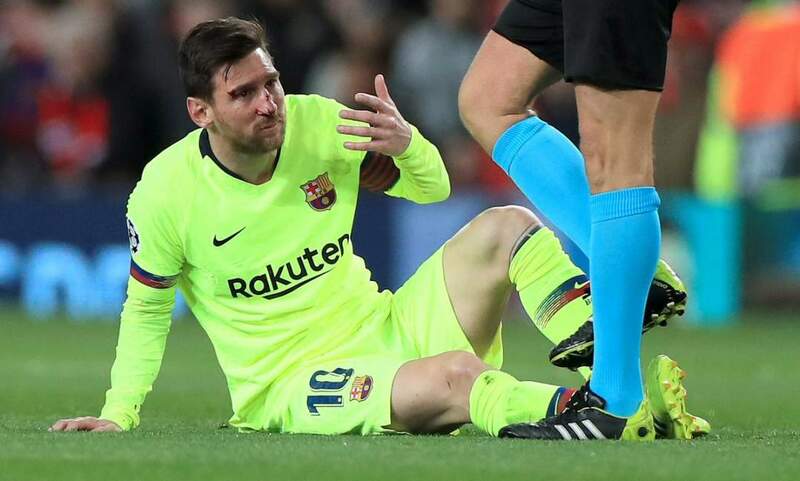 Barcelona manager, Ernesto Valverde, has admitted that Lionel Barcelona manager, Ernesto Valverde, has admitted that Lionel Messi was left stunned by his treatment at the hands of Manchester United last week. "I don't think he is worried about the same thing happening again. "But he was a little bit stunned at the time, although he's okay now for this game and ready to go," Valverde told a press conference on Monday.